December 21 2017: Today's links to headline stories from around the world on the revelation of the Pentagon's secret UFO program and its implications. Coverage includes Alien Minds, AI Has Been Out There for Eons, Why Haven't We Found Aliens, You're Not Crazy If You Believe in UFOs, UFOs in Scientific Terms, What We've Learned from 60 Years of Probes, Gaian Bottleneck, The Great Filter, The Great Silence, The Tom DeLonge Radio Interview, John Podesta Interview, and more. "You’re Not Crazy if You Believe in UFOs. Let’s Discuss in Scientific Terms"
"I think we’re entering an era of actual evidence. We’ve reached a moment of critical mass of credible witnesses, and these are witnesses that are in charge of multi-million-dollar weapon platforms with, in some cases, the highest level of security clearances and in some cases they’re trained observers. When these individuals are trying to report something, ‘Hey I saw this when I was flying,’ that can be turned around and people say ‘hey look if you’re crazy, there goes your flight status.’ Or all of a sudden commander so-and-so in charge of this very elite fighter wing will no longer be taken seriously. In fact, people are going to start to judge whether or not maybe our friend here might not be a little crazy, or maybe some loose screws. That’s always a threat to these people’s career. And let’s face it, these people have to pay their taxes, they have to pay their mortgages, they have families, they’re putting their kids through school. And frankly, they’re just really good patriots and they want to do the right thing. And that stigma is pretty powerful. It stops a lot of people from reporting something maybe they would normally report." 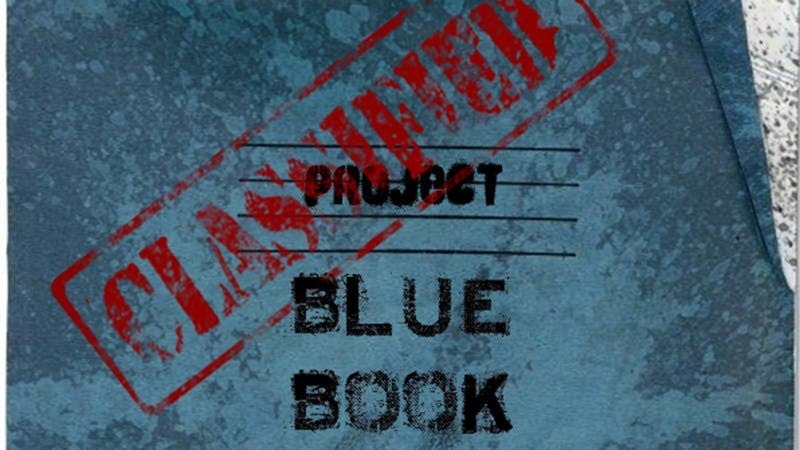 1947 Roswell (Project Mogul),1948-1952 Projects Sign and Grudge, 1952-1969 Project Blue Book, 1960 Project Ozma, 1970s and ‘80s CIA Investigations of Paranormal and Psychic Phenomena, 1976-1993 SETI/HRMS, 1990s to now and beyond NASA’s Astrobiology Institute. As you can see from the listing above, the newly revealed Pentagon program is certainly not the first federally funded project to hunt for signs of advanced intelligence in the galaxy, says National Geographic in their comprehensive report by Nadia Drake triggered by the secret U.S. government program that studied unexplained aerial phenomena—more colloquially referred to as UFOs—that came as a surprise to many when stories describing it appeared almost simultaneously in the New York Times and Politico. Some may think that the very existence of this project supports the idea that aliens are visiting us, says National Geo, but that’s not a logical conclusion. The undeniable truth is that observations of a puzzling nature certainly merit investigation, as long as it’s done scientifically. And this project is not even close to the first U.S. government-funded search for evidence of advanced intelligence—so far, to little effect. 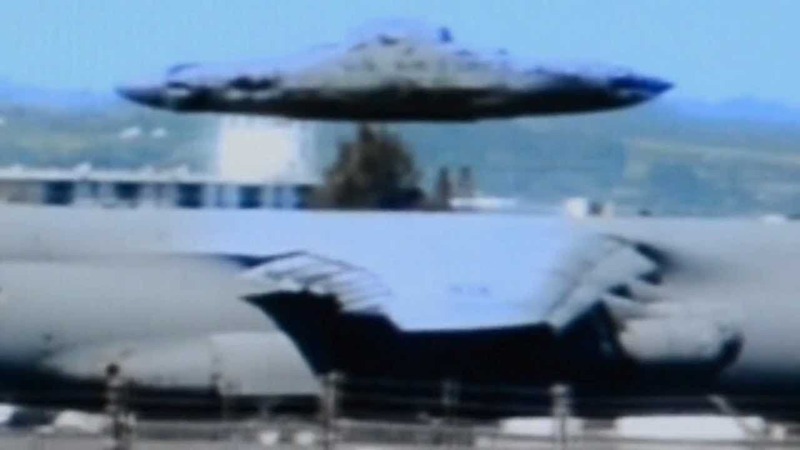 Last weekend the New York Times published a thrilling expose about a secret Department of Defense program dedicated to the investigation of unidentified flying objects. The report, coauthored by three Times journalists including two Pulitzer Prize winners, has on-the-record statements by the man who ran the program, videos of UFOs filmed by the Pentagon, and confirmation of its existence and purpose from former Senator Harry Reid, who earmarked $22 million for the program. It also has tantalizing details about possible alien alloys in the possession of the Department of Defense that, as Deadspin notes, went curiously un-freaked-out about as America collectively ho-hummed at this truly wild revelation. I, too, was busy and realize this post is a bit late, but I don't want to live in a society in which the statute of limitations on possible extraterrestrials is less than a week. As I read the Times story and listened to The Daily podcast interview with reporter Helene Cooper and Luis Elizondo, the man who headed the Pentagon program until he resigned earlier this year, I was struck by how similar the story is to one former Blink 182 frontman Tom DeLonge told Motherboard on our podcast more than two years ago. 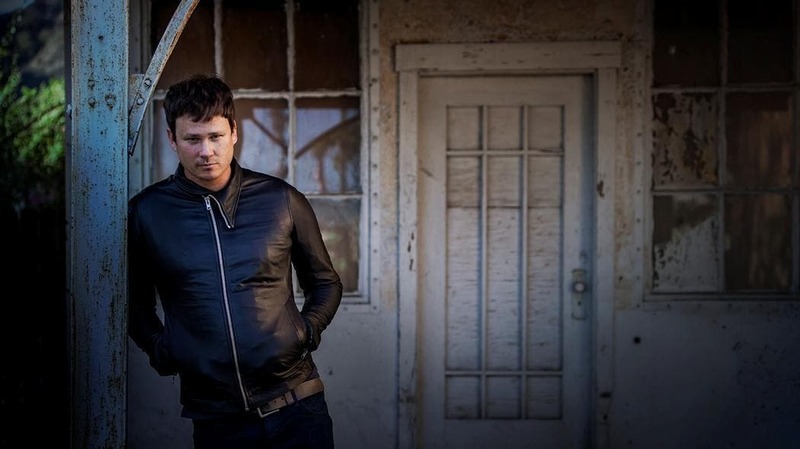 DeLonge, you’ll remember, quit the band to focus on studying UFOs full-time. He was called a kook at the time, but much of his story checks out. DeLonge is credible enough that Elizondo and two other former DOD officials who worked on the program recently joined his To the Stars Academy of Arts and Sciences, which is producing fiction and nonfiction books about UFOs. I revisited our interview with DeLonge and compared it to the details that were included in the Times story to move a step closer to figuring out: How right is Tom DeLonge? DeLonge has always claimed that extraterrestrials and advanced flying technologies are under the purview of the Department of Defense; when we talked to him he mentioned “getting connected with one person who is of the highest level and rank in a very, very specific division of the Department of Defense. The program described by the Times is a DoD program. Clinton campaign chief John Podesta tweets "Lift the Veil" after Pentagon UFO exposé by the New York Times. Podesta tweeted a link to reports about the explosive news adding: "#TheTruthIsOutThere." Hillary Clinton's former campaign manager said the "veil over UFOs is lifted" following news about a secret Pentagon probe into the phenomena, suggesting that the US Government knows more than it lets on. Podesta, who was chief of staff to President Bill Clinton and Counselor to President Barack Obama, tweeted a call for openness about aliens and UFOs after details of the Department of Defense Advanced Aerospace Threat Identification $22 million program investigating the threat posed by UFOs were revealed this weekend. "The Aliens are Coming, and No One Cares"
Washington, DC via the Washington Post. Hold on to your tinfoil hats. 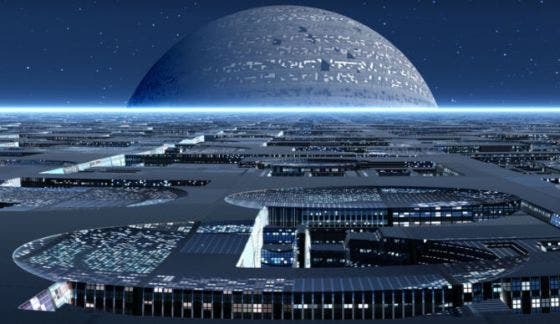 The New York Times reported this weekend that the Pentagon houses a program devoted to the study of unidentified flying objects. The Defense Department claims the 10-year-old initiative has been shut down, but others say the funding ended and the work went on — between officials’ other duties, in the shadows, as mysterious as its extraterrestrial subjects. Well, some of us do. The extraterrestrial exposé has prompted some commentators to raise a digital eyebrow. But mostly, the possibility of alien invasion has not managed to break through the Trump bubble. It’s not prompting columnists to columnize, or even that many tweeters to tweet. We’re too busy placing bets on whether special counsel Robert S. Mueller III’s investigation will meet an early end, or crying out against misbegotten votes by moderates for a bad tax bill. We have no time to contemplate the cosmos. 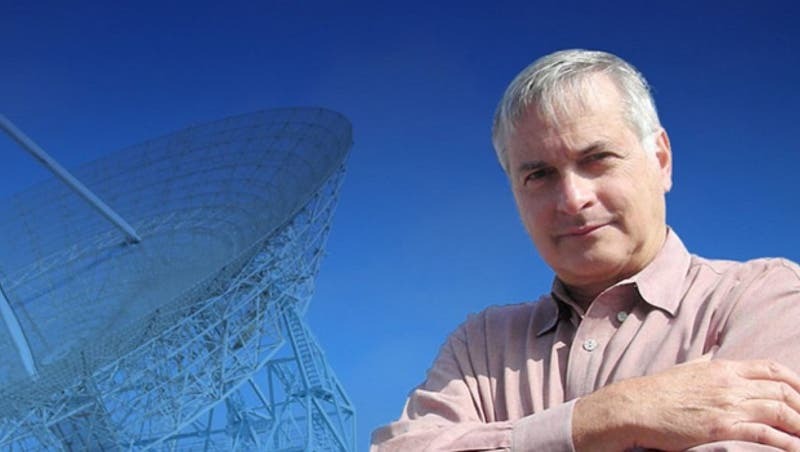 SETI Alien Hunter 'Nixes' Pentagon's Secret UFO Program –But Believes "Advanced Intelligent Life Will Be Confirmed Within Next 20 Years"
When the New York Times reported last Saturday that the Pentagon had had taken part in a partially declassified program at a cost of $22 million to investigate UFOs, called the Advanced Aerospace Threat Identification Program (AATIP), SETI Institute senior astronomer Seth Shostak told Inverse magazine in an interview "that there is something unnerving about this story, but it’s not the UFOs.". Shostak told Inverse that Bigelow’s obsession with extraterrestrials has gone back much longer. “I know him a little bit; he’s a nice guy!” Shostak explains. “But he’s thought there’s been evidence of an alien visitation for a very long time, as least as long as I’ve known him, and that’s been about 15 years. 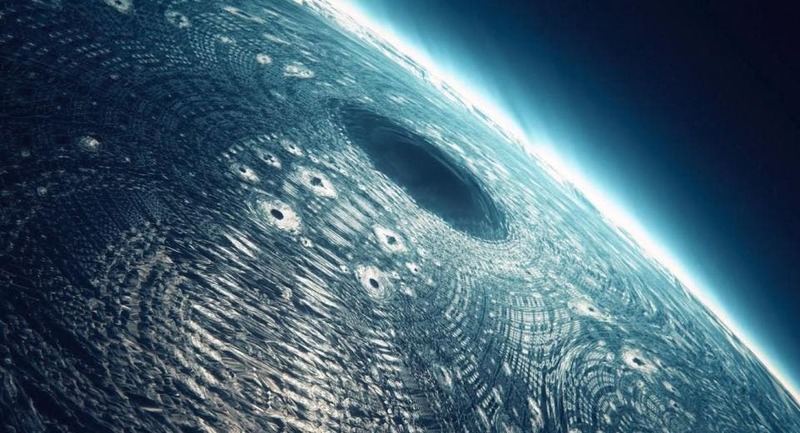 “If the aliens were actually visiting us since 1947, when they made that navigation error in New Mexico, you’d have really good evidence,” Shostak says. “It wouldn’t all be in the hands of the government — and not just the government, our government. If the aliens had bothered to visit any other countries, wouldn’t they have evidence? I find it hard to believe that everybody’s covering it up."